The Lifesaver's Foundation look out for those who look out for all of us at our beaches. 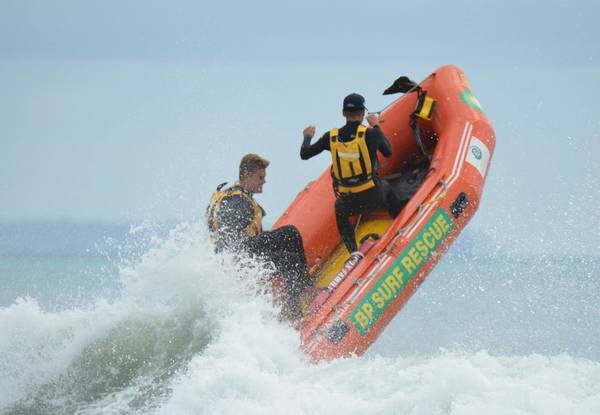 They ensure that surf life-saving clubs across New Zealand – from North Cape to Bluff - have the financial resources, business backing and public support they need to save lives, every day. It’s an essential emergency service we rely on and a charitable life-saving organisation that needs your help. The Lifesavers Foundation is leading this change in understanding, and community support. 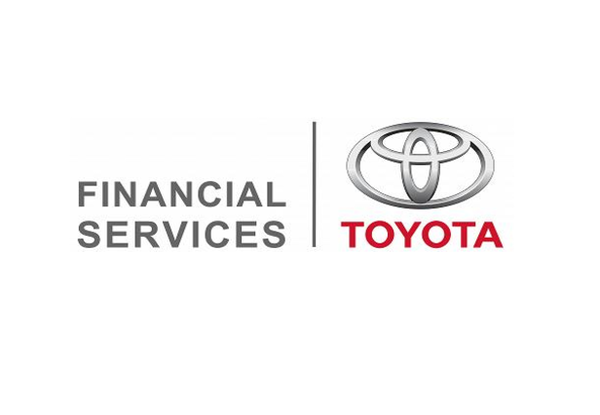 Proudly supported by Toyota Financial Services, your donation sees you in the prize draw to win a brand new 2019 CH-R Toyota vehicle for a year! Today you can show your support by donating anything from $10-$1000, with every supporter going into the draw to win some fantastic prizes. 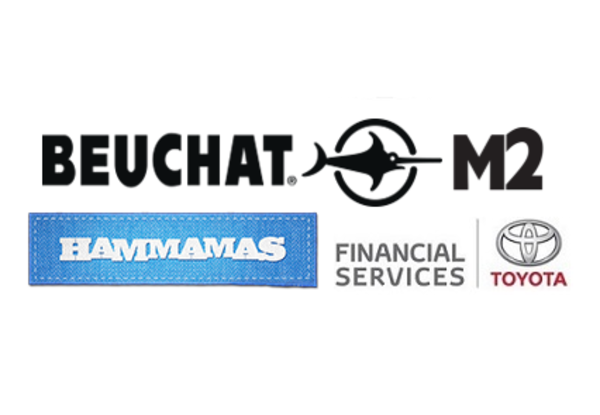 Supporting this amazing cause comes with the added bonus of a chance to win great prizes from the pool, such as premium Beuchat wetsuits, Hammamas beach towels, and M2 magazine subscriptions. Show your support and donate to the Lifesavers Foundation. We’ve all seen the increase in population and growth of the coastal communities. Add to that the burgeoning tourism, the longer and hotter summers and you can imagine how much harder our lifesavers have to work to keep our communities safe in and around the water. 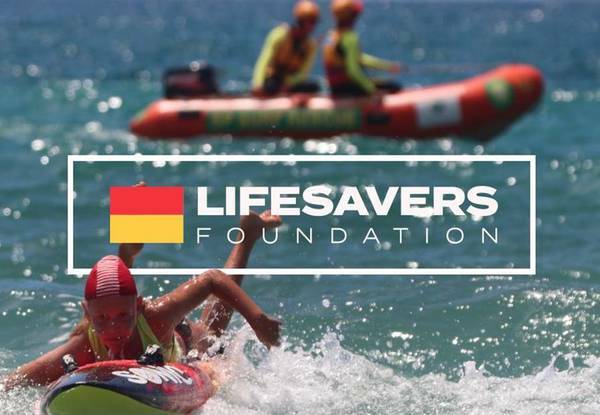 At the Lifesavers Foundation, they help to secure the funding and resources needed by our volunteer lifeguards and the surf lifesaving clubs. From Toyota Hilux vehicles and jet skis down to defibrillators and medical supplies, they help our beach guardians protect everyone in and around the water. 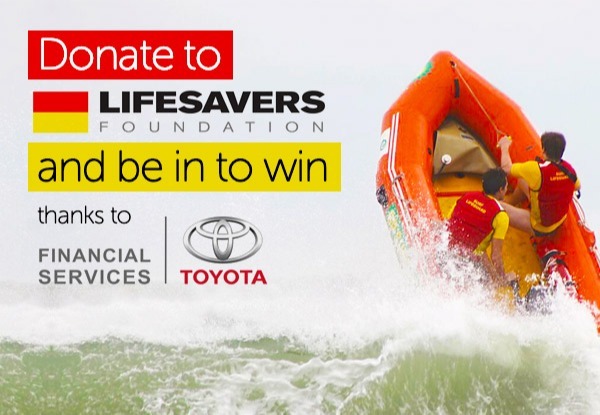 All donations support the Lifesavers Foundation's charitable work. 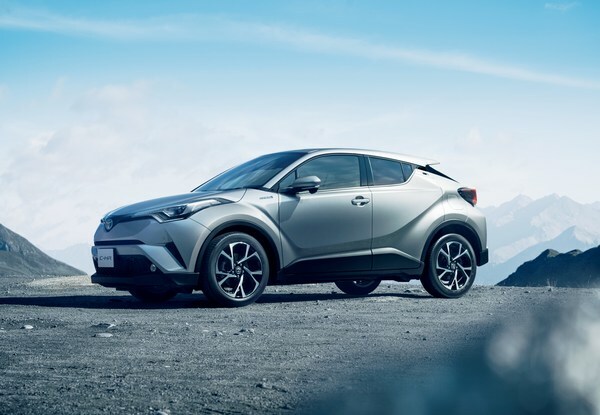 All donators will go into a draw for all prizes, including the one-year Toyota C-HR lease. 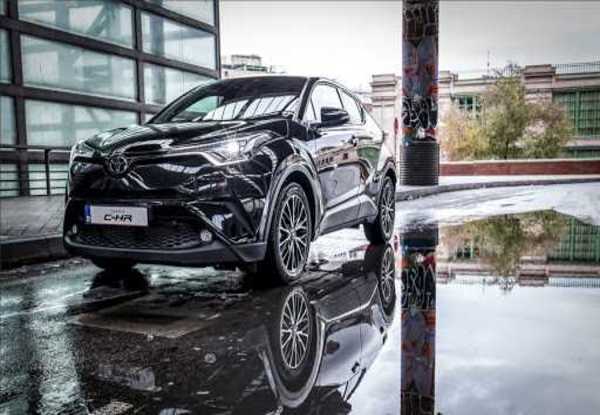 Colour of car may be chosen by customer, provided stock is available. Winner must hold a full NZ drivers license. Insurance not included. By purchasing this deal/donating to Lifesavers Foundation, you authorise GrabOne to provide your email address to Lifesavers Foundation for the purpose of issuing an invoice for the amount of your donation. Prizes will be drawn randomly, and winners contacted by email or phone. Please note, donations made to Lifesavers Foundation via GrabOne may not be eligible for charitable donation rebates; please contact Inland Revenue for more information if required.